According to the National Rifle Association's (NRA) website, the organization has been recognized as a “major political force and as America's foremost defender of Second Amendment rights." In addition, according to the site, "the NRA has, since its inception, been the premier firearms education organization in the world.” Almost everyone can join the NRA. A variety of memberships are available for juniors, adults and seniors. Junior membership is available to those 18 years and under. The membership as of May 2011 starts at one year for $15. Included in the membership is a subscription to "Insights" magazine for those under 15 years of age. Those over 15 but under 18 get a choice among "American Rifleman," "American Hunter" or "America's 1st Freedom." Members also receive access to a variety of member-only discounts and services. Regular membership is available to those over 18 and under 65 years of age. As of publication, memberships are available starting at one year for $35, two years for $60, three years for $85, five years for $125 and lifetime for $1,000. Members have a choice among subscriptions to "American Rifleman," "American Hunter" or "America's 1st Freedom." Annual members also receive $5,000 of accidental death and dismemberment coverage at no additional cost. 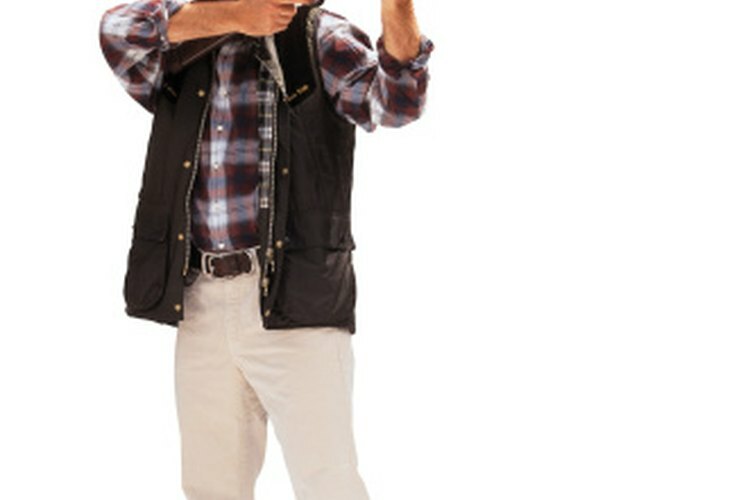 The plan covers accidents at or to and from an NRA event and accidents that occur during the use of firearms or hunting equipment while hunting. Lifetime members receive $10,000 of accidental death and dismemberment coverage. Members also receive $2,500 of coverage for the theft, accidental loss and damage of insured firearms, air guns, bows and arrows. In addition, members receive a variety of discounts and services. Distinguished membership is available to those 65 years or older. This membership includes all the benefits and subscriptions offered in regular membership. Memberships are available at $30 for one year and $375 for lifetime. Associate membership, available to those over 18 years of age, does not include a magazine subscription. It is an annual membership for $10 and includes all the regular membership benefits. Laila Marie has been writing for over five years. She currently writes for several online publications and maintains a blog. Her expertise includes topics in marketing/business, global travel and culture, fashion and the arts. Marie will be graduating with a bachelor's degree in marketing from the University of Central Florida.